While plenty of college students are scrambling to get things done and take care of themselves, that doesn’t mean they can’t have healthy and enjoyable meals. Although you might think meal kit services are too expensive for college students on a budget to afford, that’s actually not the case! There are many affordable meal kits for college students, especially because of grocery shopping and meal prep so time-consuming. But what are the best meal kits for college students? We’ve got you covered! 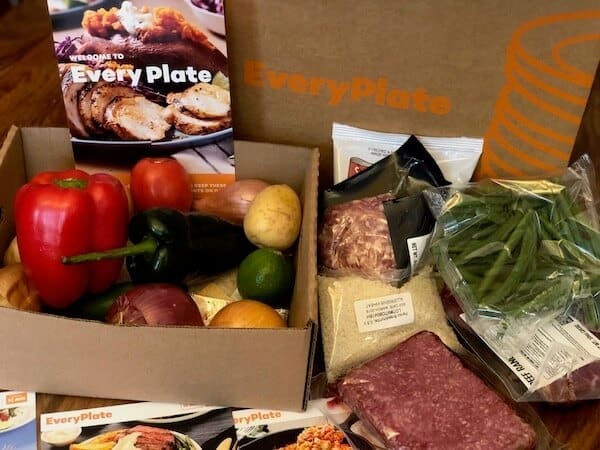 EveryPlate is one of the cheapest meal kit service options available which makes it one of our top picks for college students on a tight budget. Their meals are not also super affordable, but also simple, easy to cook, and they taste great! EveryPlate offers two subscription options – a two-person plan which caters for two people with three different recipes every week, and a four-person plan which caters for four people with three different recipes every week. The EveryPlate dishes take about 30-40 minutes to prepare, and you select your meals from the five available weekly recipes. When it comes to pricing, EveryPlate’s meals start at $4.99 per serving. This is far less than what you would spend eating out or even on groceries, so it is undoubtedly a great deal! 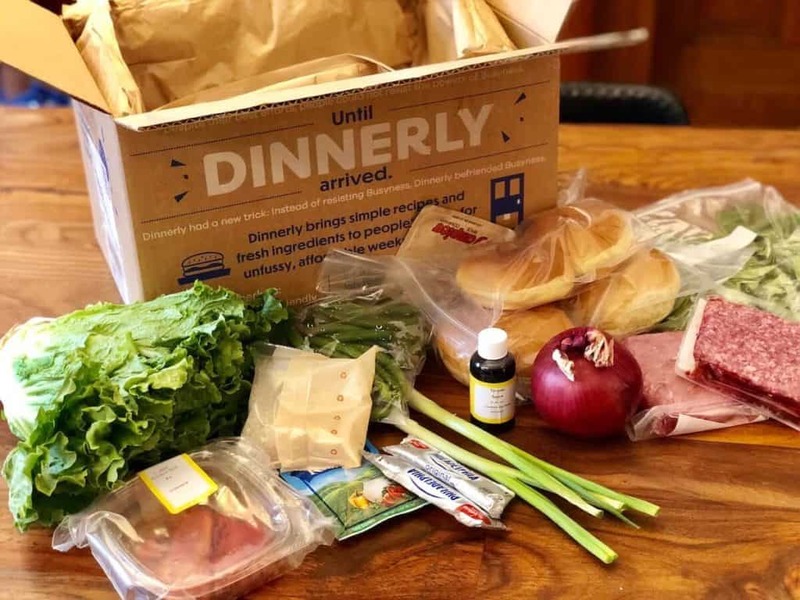 Dinnerly is the cheapest meal kit available, making it our top pick for college students on a budget. But beyond price, Dinnerly is also a great option because it focuses on simple meals that are both filling and flavorful. 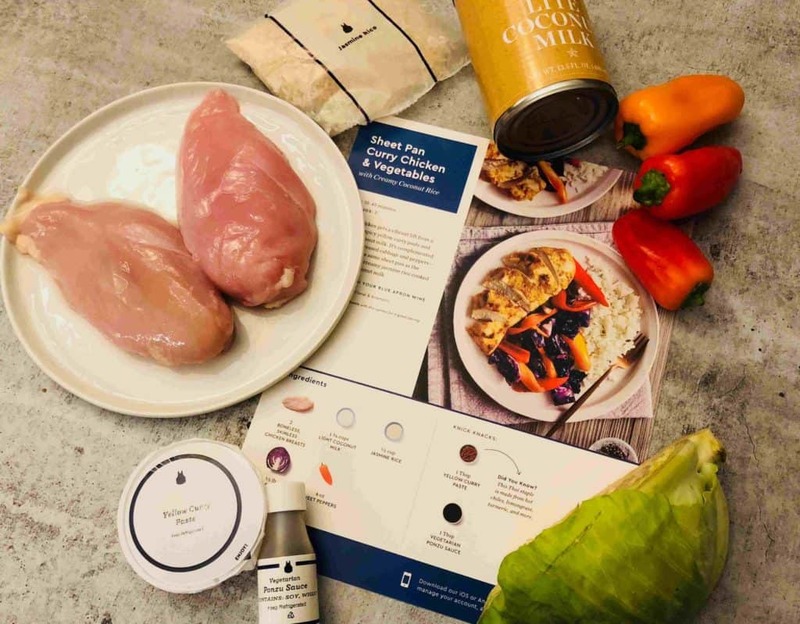 While the company is relatively new to the meal kit industry, they know what they’re doing when putting your weekly deliveries together. By using digital recipe cards instead of printed ones and simple packaging instead of elaborate designs, the company cuts costs and then passes them to consumers. But this also means they’re investing more in their ingredients instead of their advertising. Within each subscription option, you can customize your meal plan, including vegetarian options, and dishes take about 30 minutes to prepare, on average. You’ll choose from six recipes each week, but you can pause your subscription whenever it’s convenient if you want to take a break from Dinnerly. As far as pricing, Dinnerly starts at $4.99 per serving—far less than what most college students spend eating out or even grocery shopping in a dorm or apartment setting. 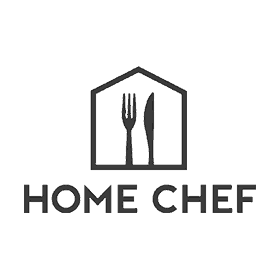 Another affordable meal kit option that makes delicious dishes a reality for college students is Home Chef. Along with tasty dishes that take on inspiration from international cuisine, Home Chef also offers selections like vegetarian, five-minute lunch, and even smoothies and fruit basket add-ons. What’s great about Home Chef for college students is that the recipes are innovative and interesting. Home Chef uses spices and sauces of its own creation to enhance dishes that are inspired by global flavors. The ingredients are also high-quality, often coming from local farms and sustainable sources. 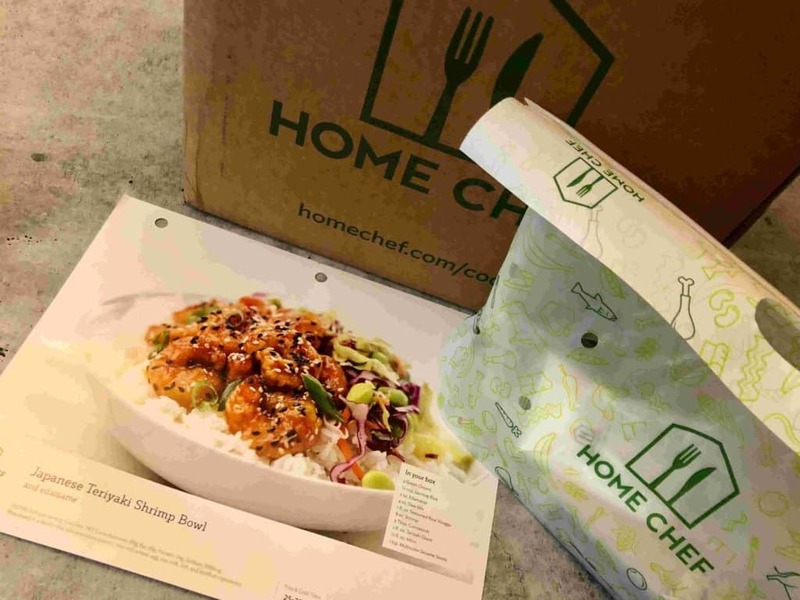 Home Chef’s plans come in one basic form, a minimum of two dishes per week for two, four, or six people. Apart from that, there are no requirements for ordering, and you can add on whatever items you want as long as you do so before the shipment date each week. Home Chef’s recipes take about 30 minutes or so to prepare, but those 5-minute lunch recipes are even better for college students in a time crunch. And of course, you can pause your subscription whenever you don’t feel like cooking or if funds are low. Home Chef’s pricing starts at $9.95 per serving across all plans, meaning you can customize your menu without incurring extra costs. Blue Apron is our final recommendation for college students on a budget because their pricing is affordable and the company has the know-how to keep their product high-quality without overspending. Dishes span everything from vegetarian to “quick & easy,” so the company can accommodate all dietary and lifestyle needs. There’s a huge variety when it comes to Blue Apron’s recipes, too, from comfort food like tacos and burgers to internationally-inspired plates like noodles and quiches. The menu changes up often, and there are even dishes suitable for some popular diets like Whole 30 or the Mediterranean diet. Blue Apron allows subscribers to skip weeks or cancel anytime, and you can also swap out recipes to suit your preferences and schedule. Pricing starts at $7.49 per serving with Blue Apron, making it an affordable choice for students. At the same time, the variety of foods available makes it totally worth the investment, especially for the time you’ll save shopping and prepping ingredients. If you’re short on spare time but still want delicious and affordable meals, these three choices are excellent for providing plated meals with less stress. Whatever diet you subscribe to, there’s a plan that will match both your budget and your taste buds. If you get burnt out on cooking or simply don’t have time, you can pause your week’s delivery with no consequences. Want to cancel? That’s easy too—whatever plan you wind up choosing, it’s all customizable to your lifestyle.